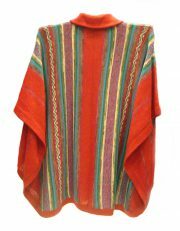 001-02-3111-10 PFL cape of alpaca with fringes. 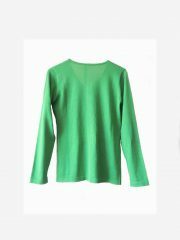 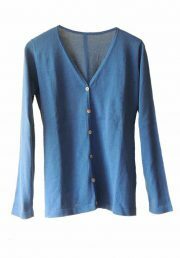 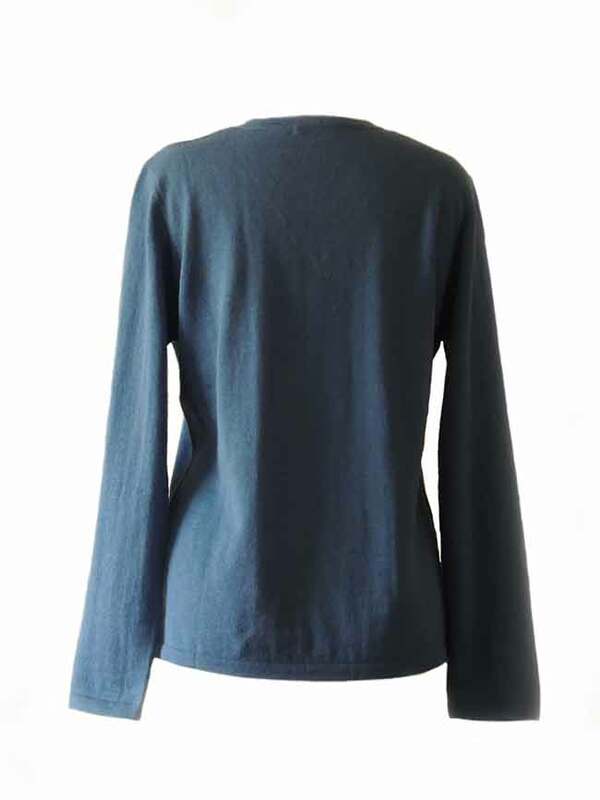 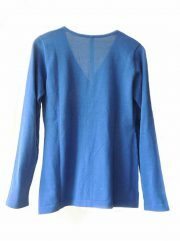 Classic knitted sweater blue with a V neckline in baby alpaca. 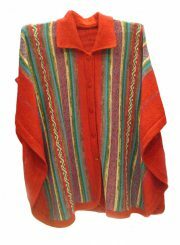 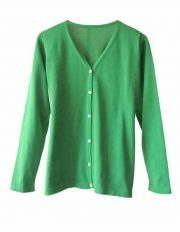 Cape Sanita red multicolor in alpaca with kent collar en button fastening Available in different color paterns. 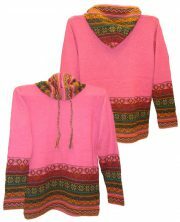 001-01-2043-05 Hooded sweater P43 Muru pink. 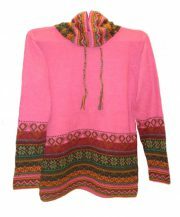 Hooded sweater in alpaca P43 Muru pink.